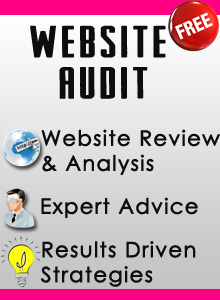 Ready to Rock the Webz with an amazing website? We are here to help! Complete the form below to schedule a 30 minute complimentary strategy session with Felicia!